The International Day of Chess was celebrated with fun chess games and lessons by Montecasino’s Tsogo Sun Moves for Life programme at five Diepsloot Primary Schools, from 25-28 July. 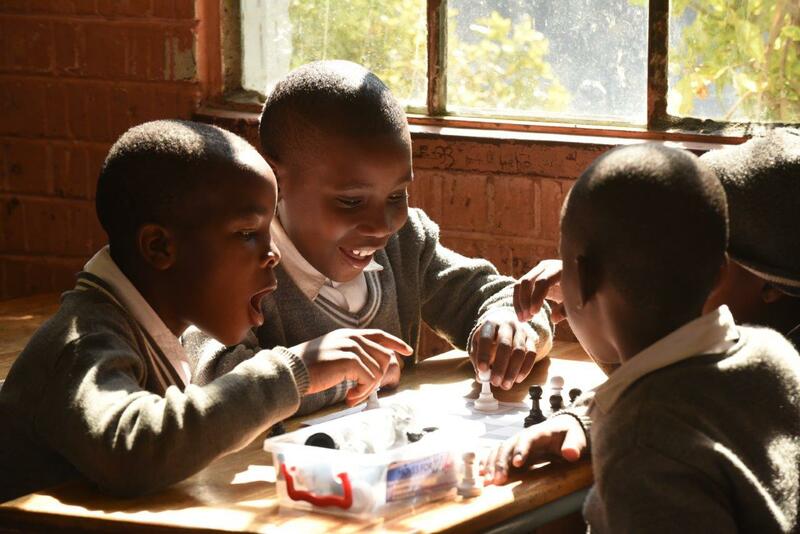 The International Day of Chess, under the auspices of the World Chess Federation since 1966, traditionally falls on 20 July, and was celebrated by the Diepsloot pupils on their return from school holidays. The aim of the activities for the three foundation grades was to focus on chess as an inclusive and entertaining sport that can be applied in many different aspects of learning. 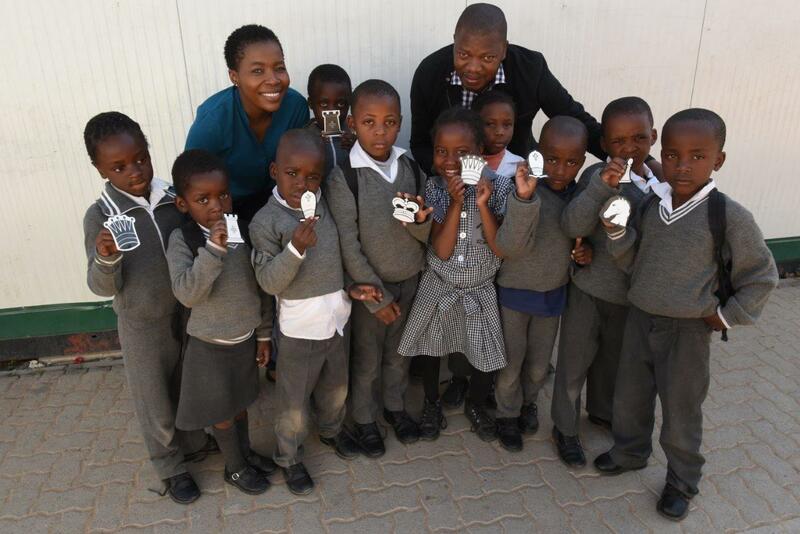 Nationally, Tsogo Sun Moves for Life operates in 50 schools around the country, with 19 549 participating learners, 543 educators, and 17 tutors from the local communities. The programmes are sponsored by seven of Tsogo Sun’s casinos. Montecasino has been sponsoring the chess programme in Diepsloot for four years in five primary schools, accommodating 3 797children. The participating primary schools are Reshomile, Diepsloot Primary No. 4, Muzomuhle, Paradise Bend, and Musenga Vhadzimu. The chess fun and games took place during the normal chess lessons and included ‘chess charades’ for Grade 1s; ‘the chess piece is me’ for Grade 2s, where the kids used recycled media to design themselves as chess pieces, wrote about why they chose the piece, and shared their choices with their classmates; and a ‘tic tac chess tournament’ for Grade 3s, a chess version of noughts and crosses, where winners played winners until the last child standing became the grade winner.